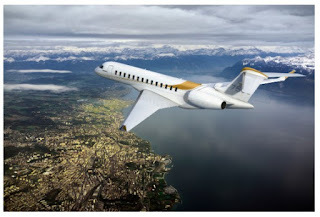 Canadian manufacturer Bombardier's business jet, the Global 7500 aircraft, has just received certification from the European Aviation Safety Agency (EASA) which paves the way for European operations. 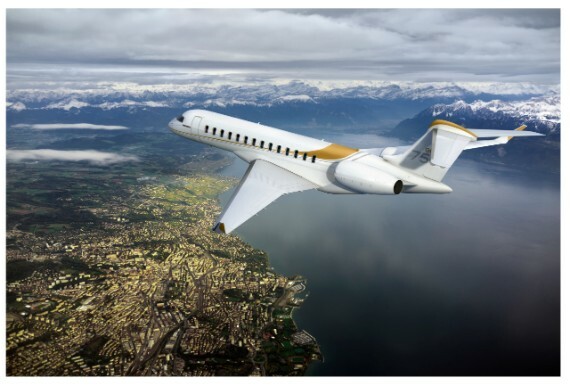 "We’ve transformed business aviation with the Global 7500 jet,” said Michel Ouellette, Senior Vice President, Programme Management and Engineering, Bombardier Business Aircraft. “With the longest range in the industry, the aircraft can connect more international cities nonstop, opening many destinations to our customers." The Global 7500 gained type certification from Transport Canada in September 2018, that was followed by the US Federal Aviation Administration (FAA) in November 2018, now from the European authority marks a positive step for the aircraft, making it more attractive to global operators.